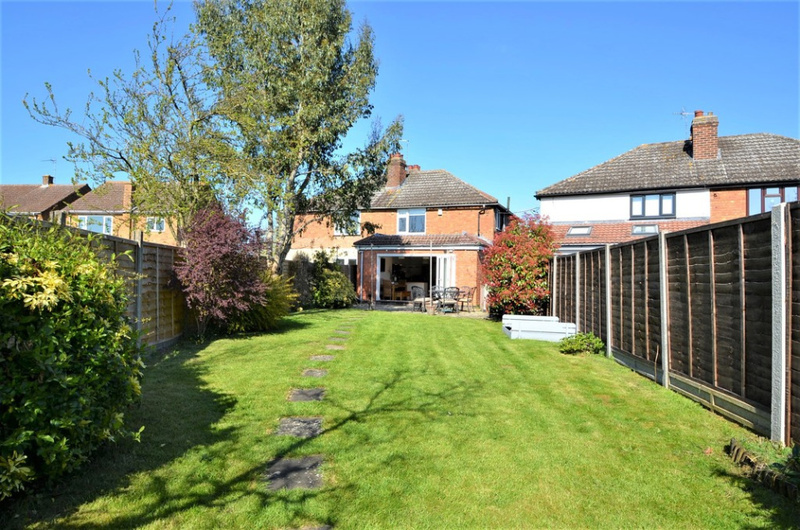 Stunning, EXTENDED, three bedroom, semi detached property located on the highly sought after Alwyn Road in Bilton, Rugby. 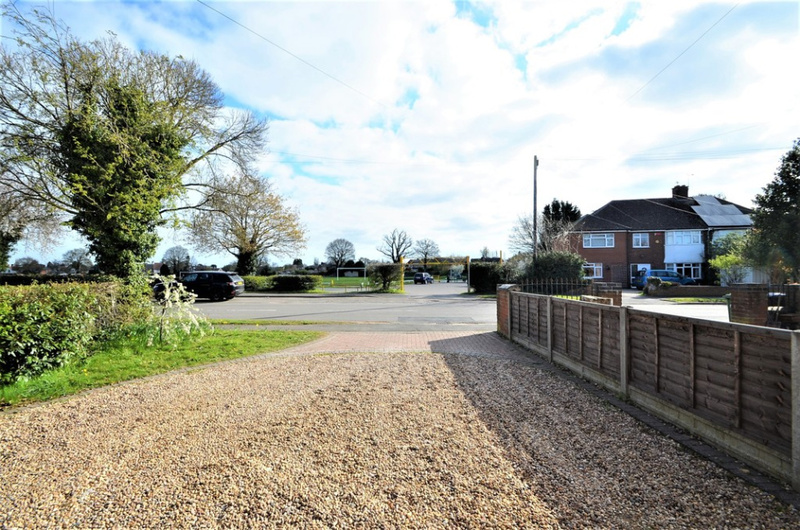 Driveway, enclosed rear garden, entrance hall, lounge, GORGEOUS REFITTED KITCHEN/diner/family room with BI-FOLDING DOORS, three bedrooms and refitted family bathroom. DBLG/GCH. 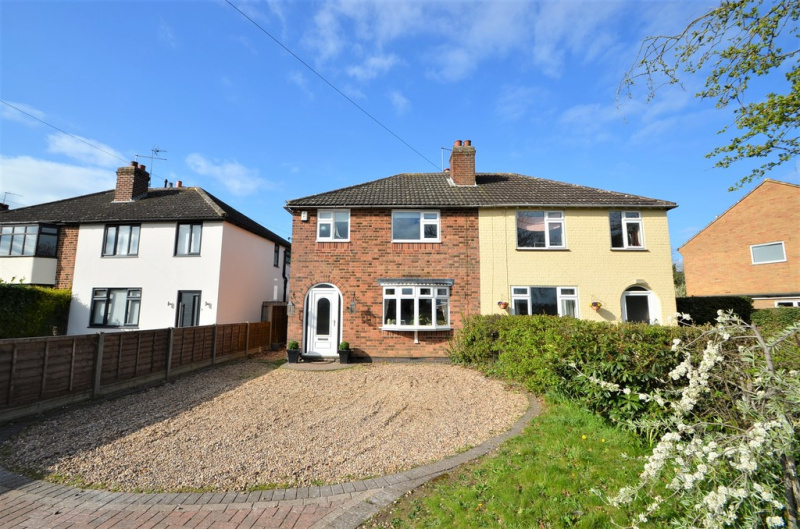 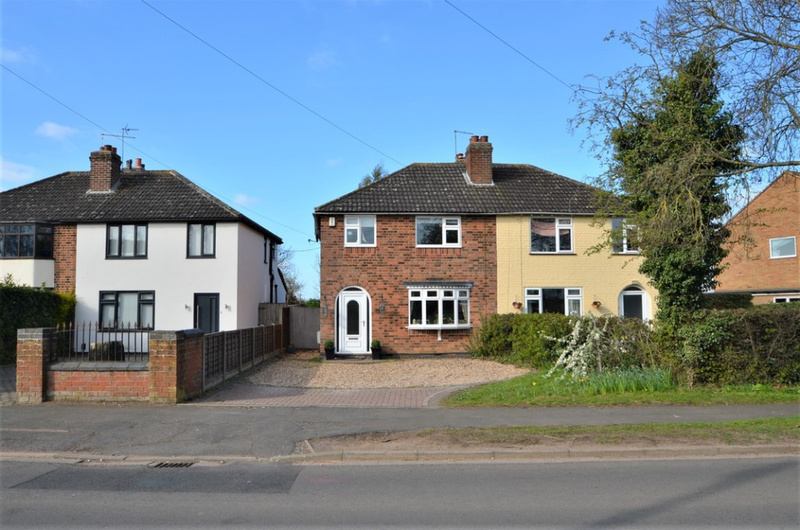 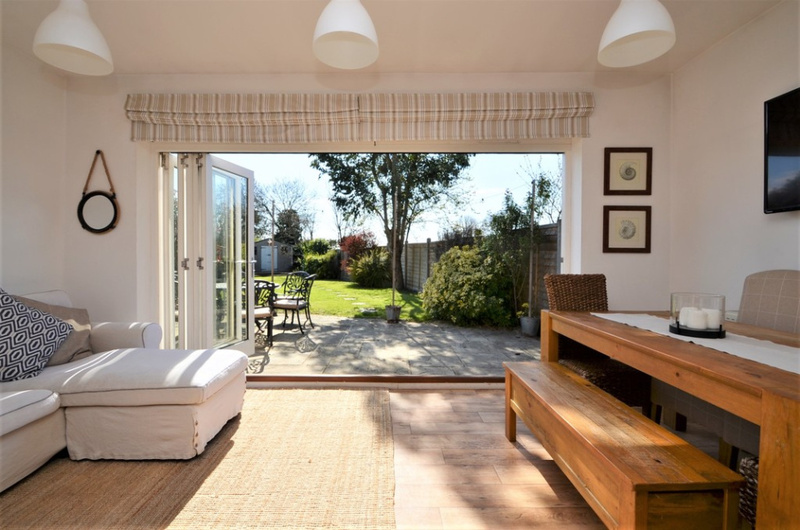 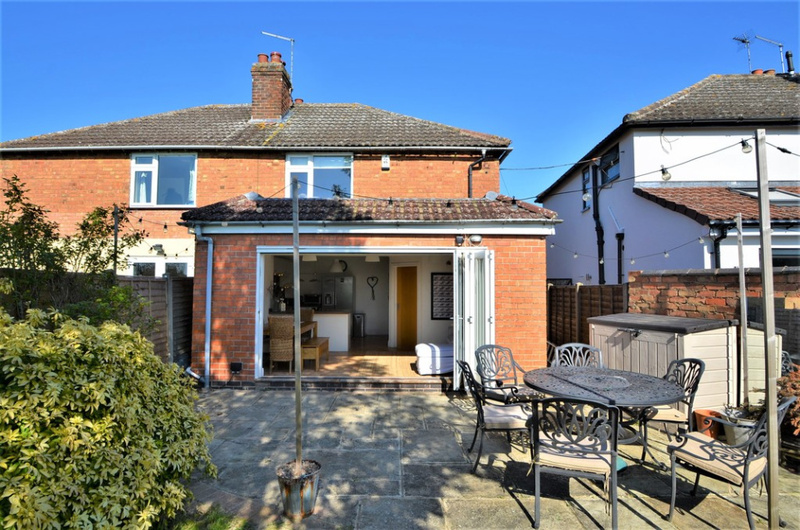 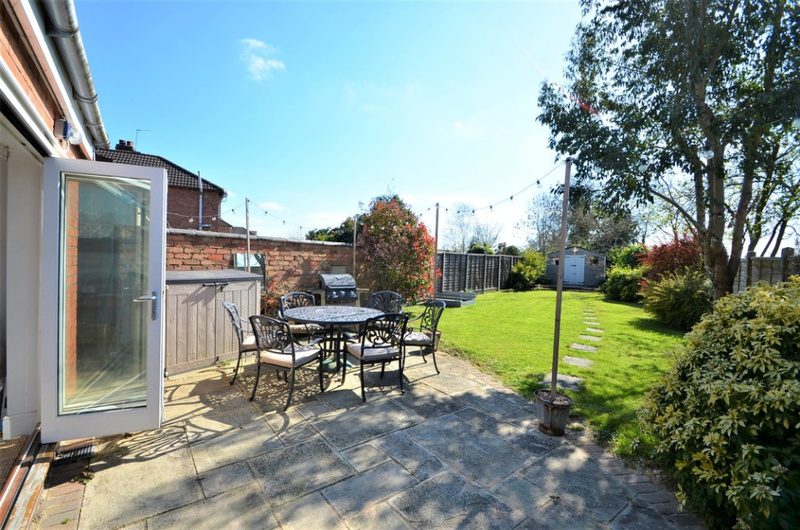 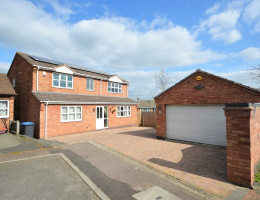 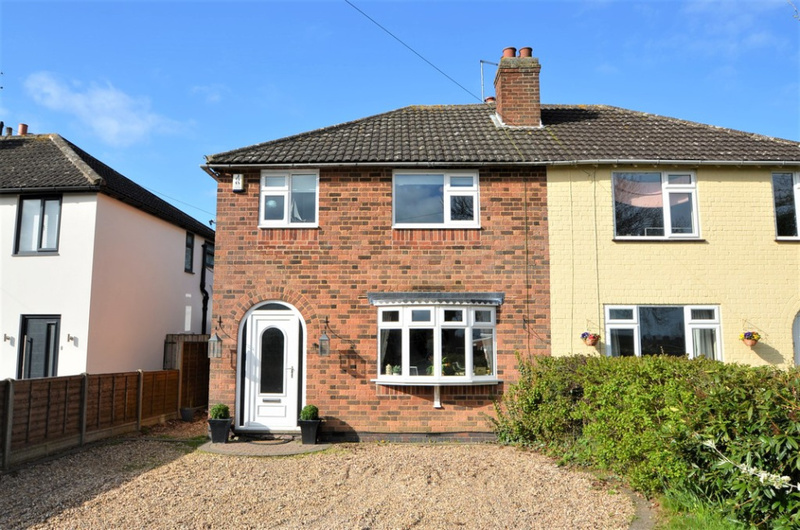 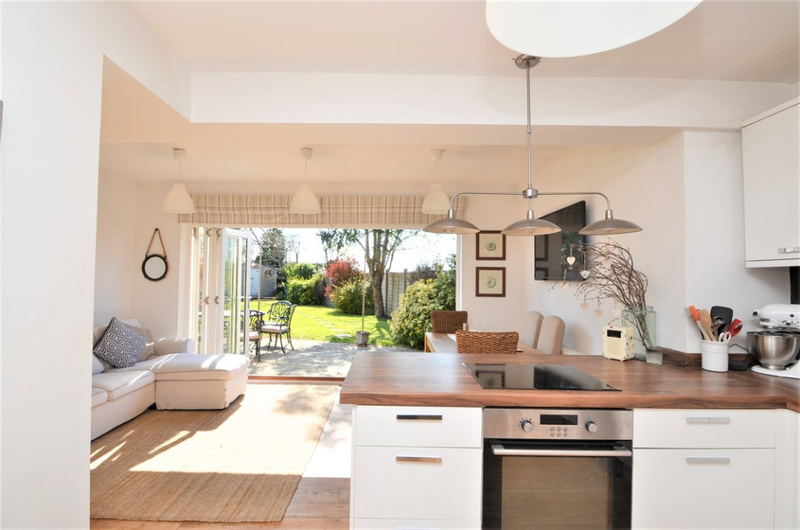 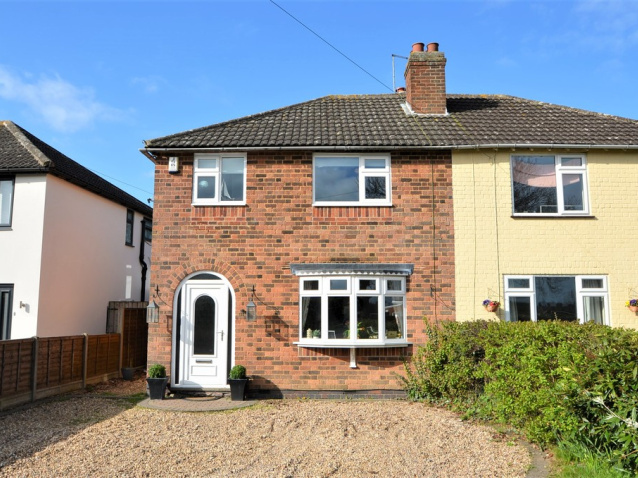 This outstanding semi detached property benefits from a rear extension, and offers stylish, modern living accommodation arranged over two floors. 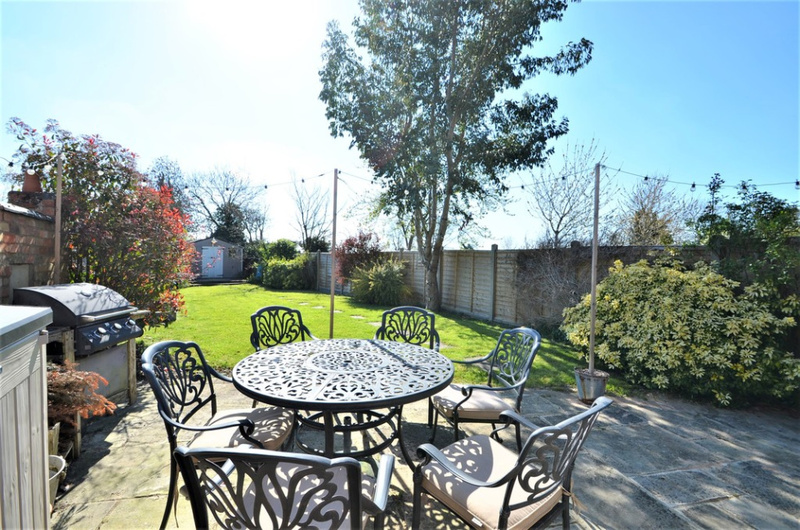 Located on the highly sought after Alwyn Road in Bilton, overlooking parkland and greenery to the front aspect, and boasting a generous plot comprising of a gravelled driveway providing off road parking for several vehicles to the front aspect, and a good sized enclosed garden laid mainly to lawn with a slabbed patio area, and 5metre x 3metre wooden shed/playroom to the rear aspect. 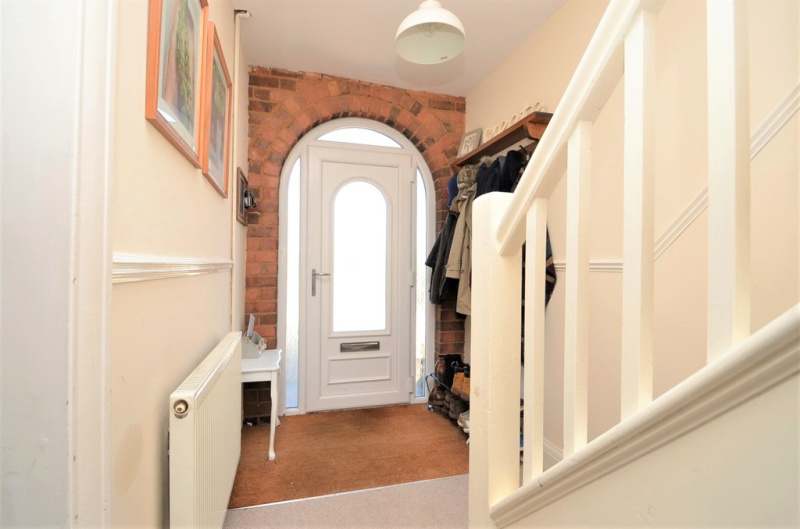 The area is well served by a wide range of local shops and amenities, well regarded schooling for all ages, and excellent transport links to include regular bus routes, easy access to the M1/M6 and M45 motorway networks, and Rugby train station is only a ten minute driveway, and operates mainline services to London Euston in just 48 minutes. 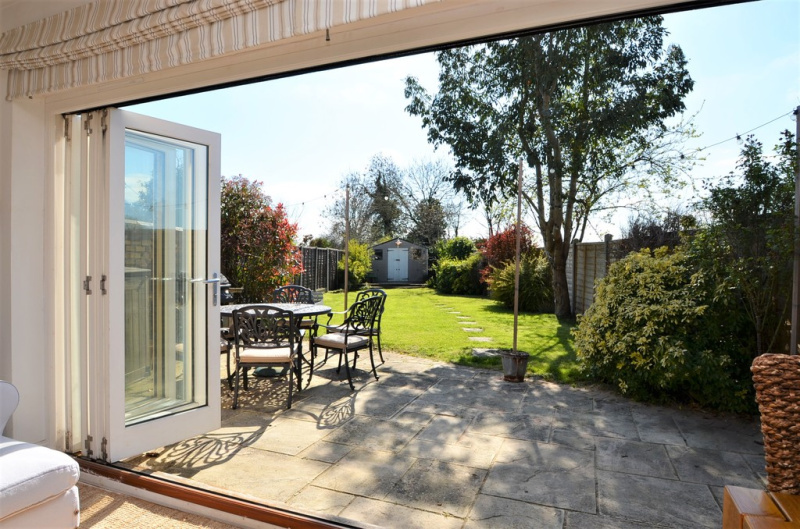 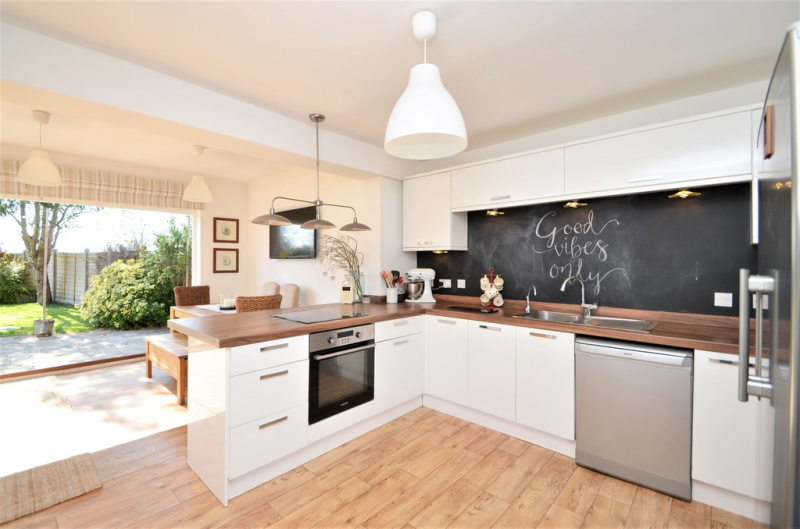 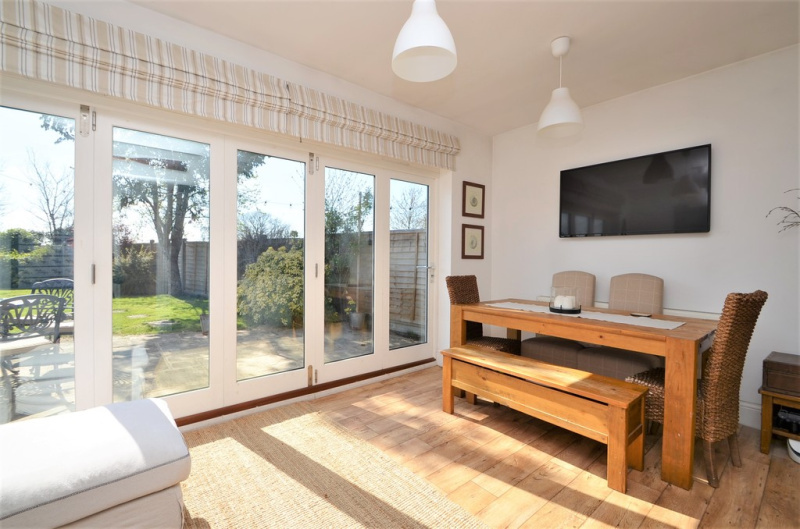 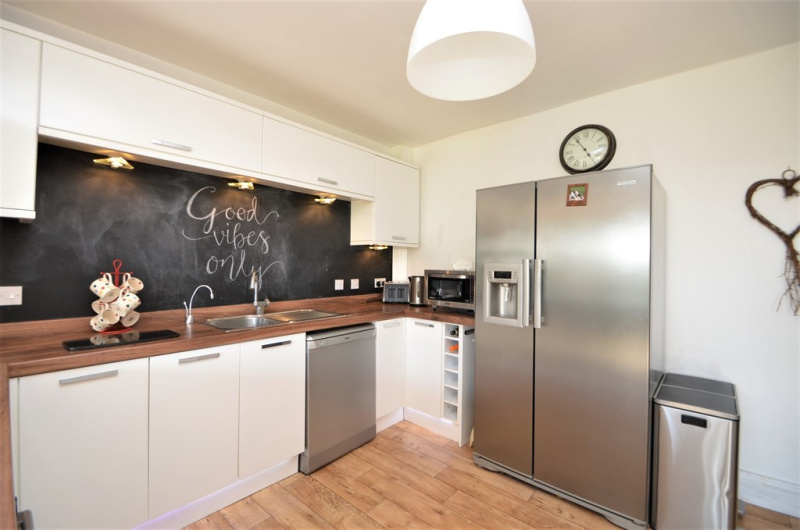 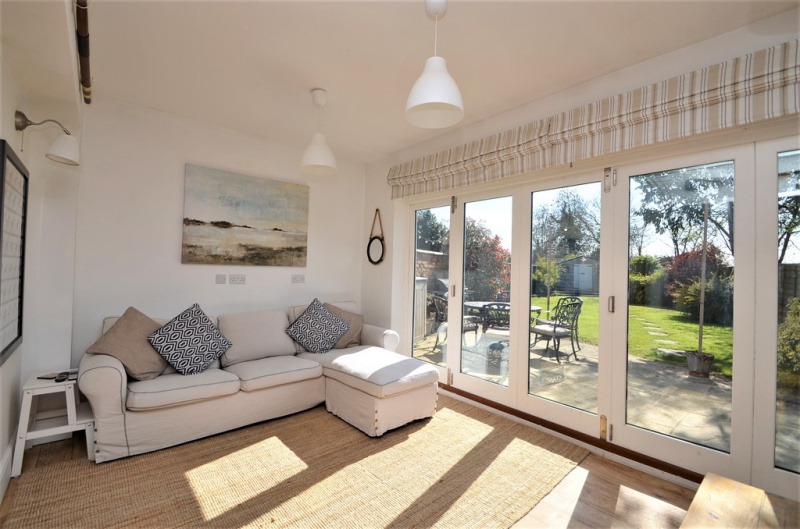 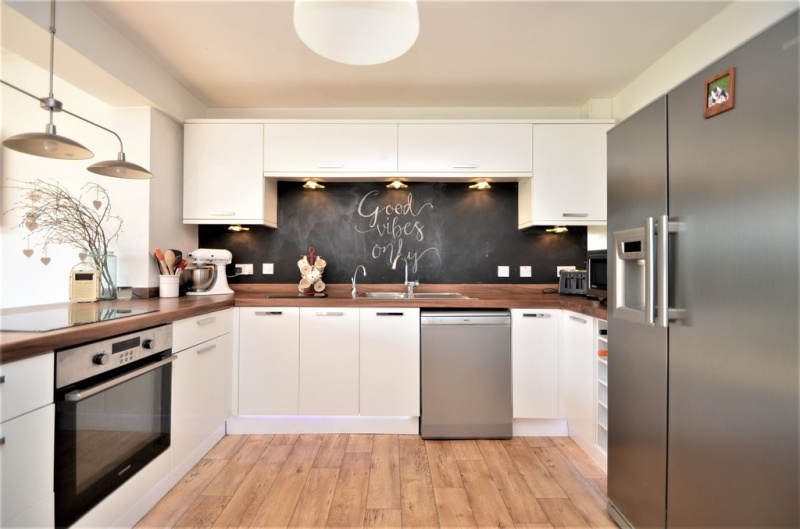 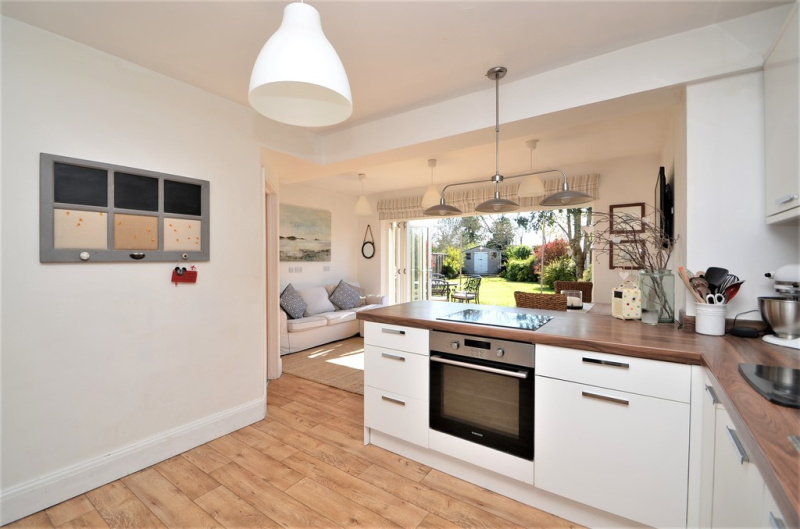 The beautifully presented living accommodation comprises in brief of an entrance hall, stunning open plan refitted kitchen/diner/family room with feature bi-folding doors opening onto the garden, a utility, guest WC, and separate lounge on the ground floor. 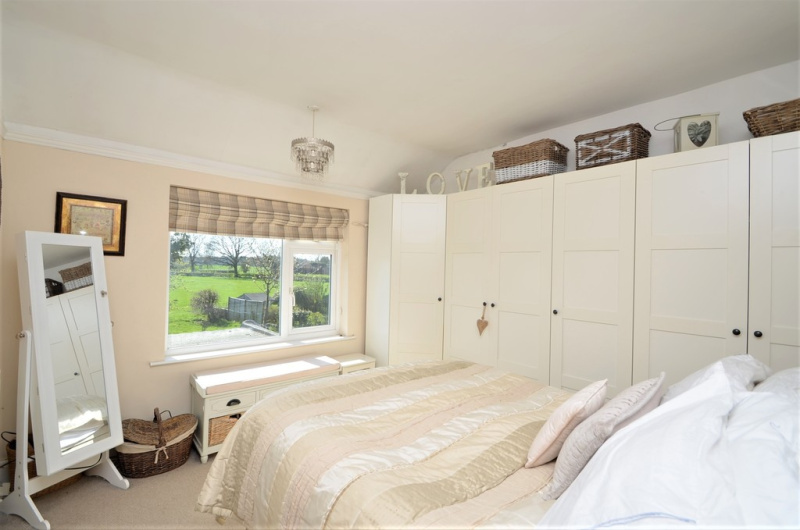 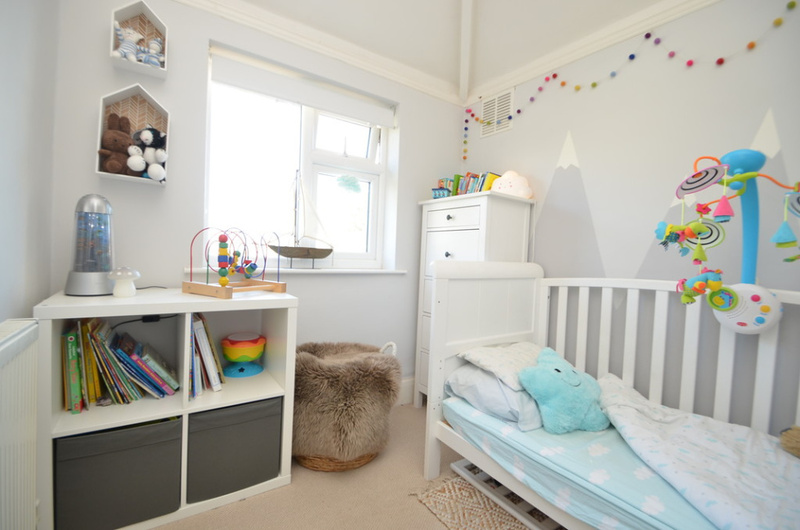 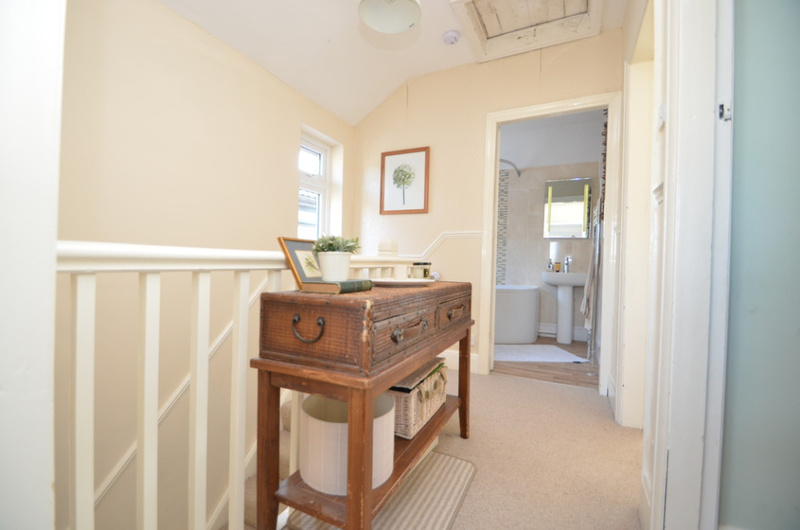 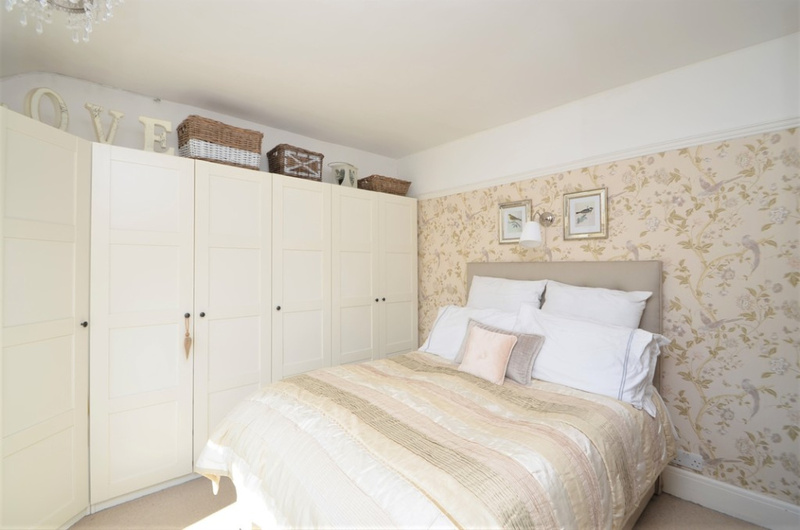 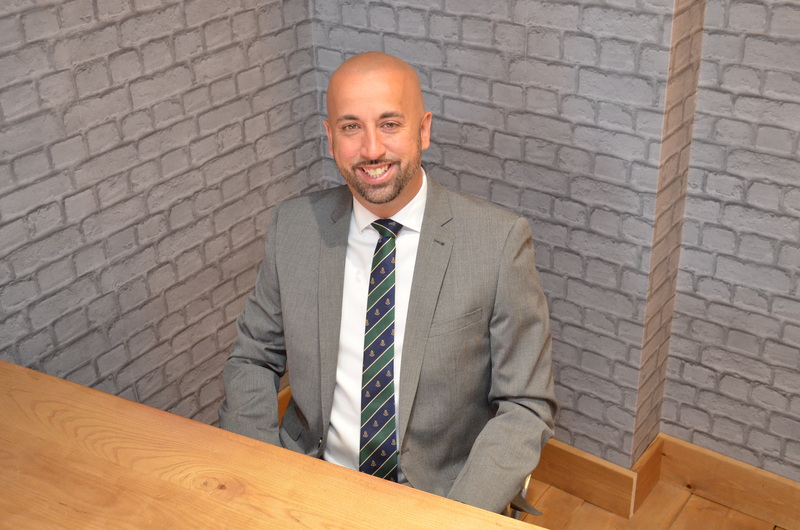 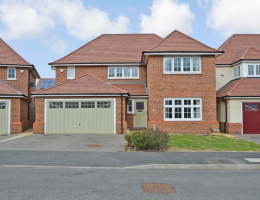 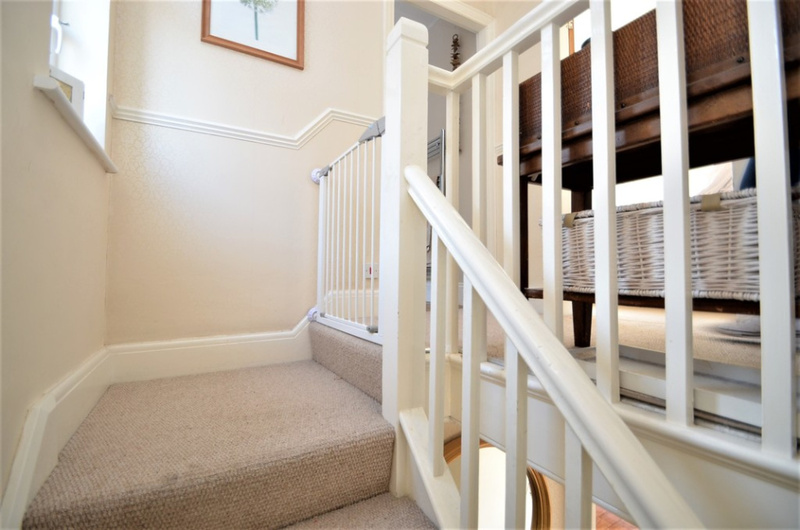 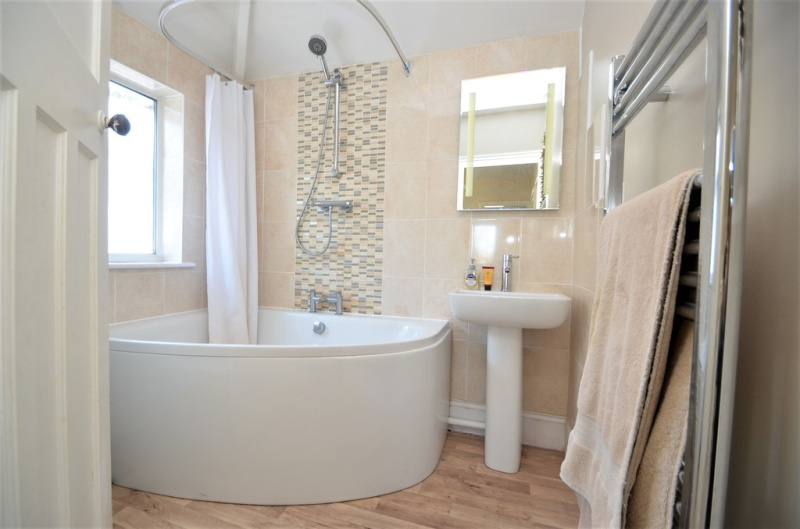 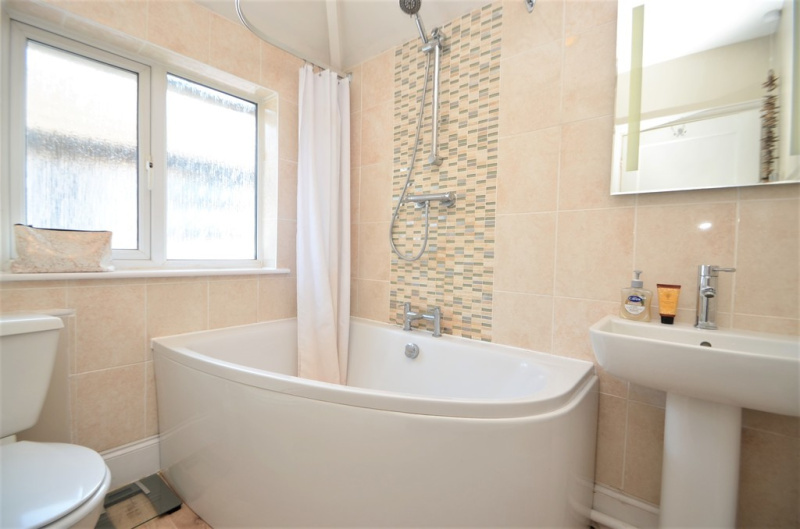 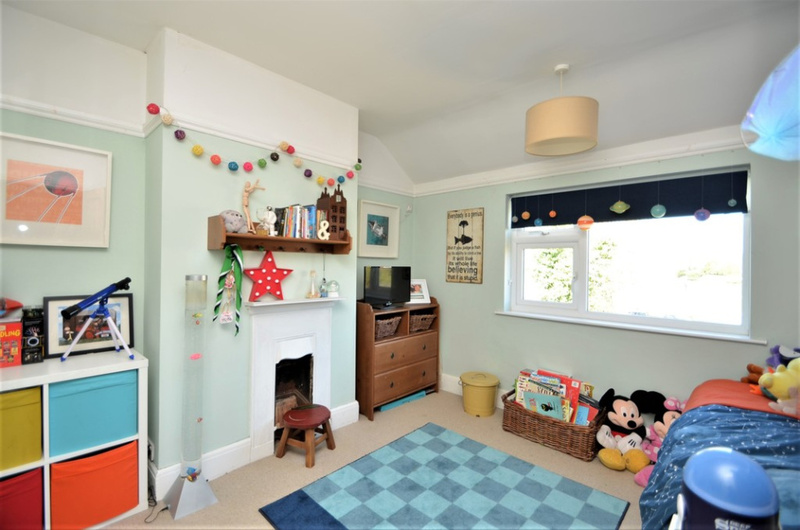 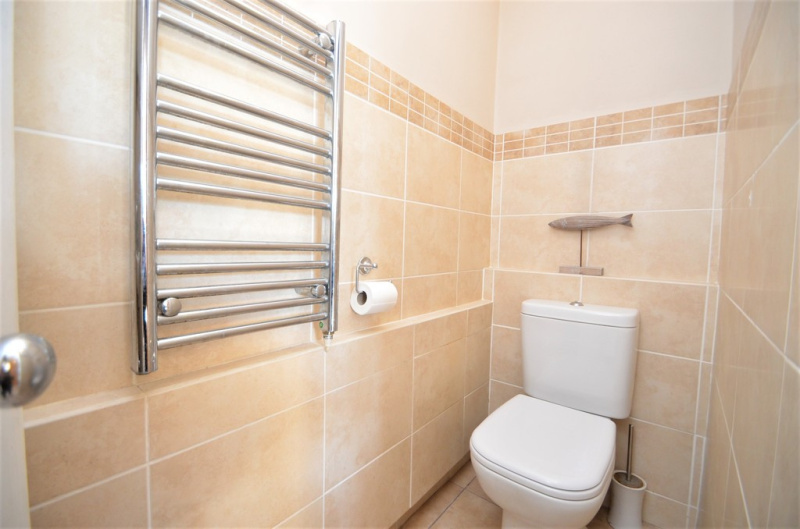 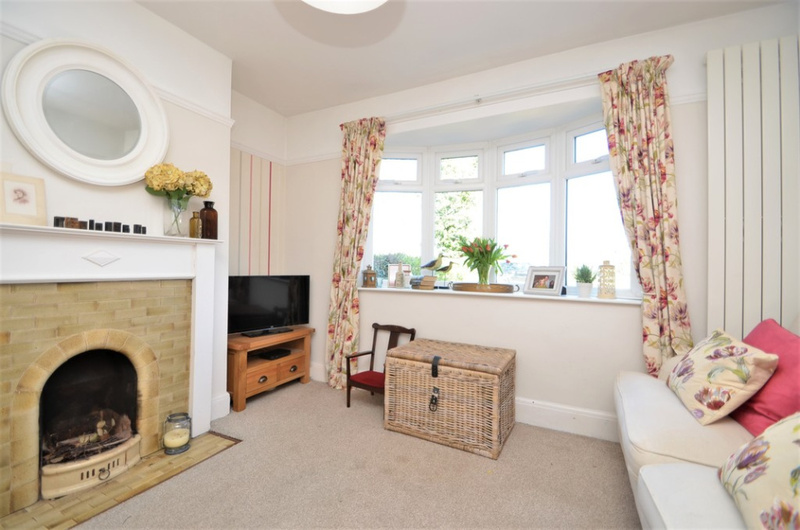 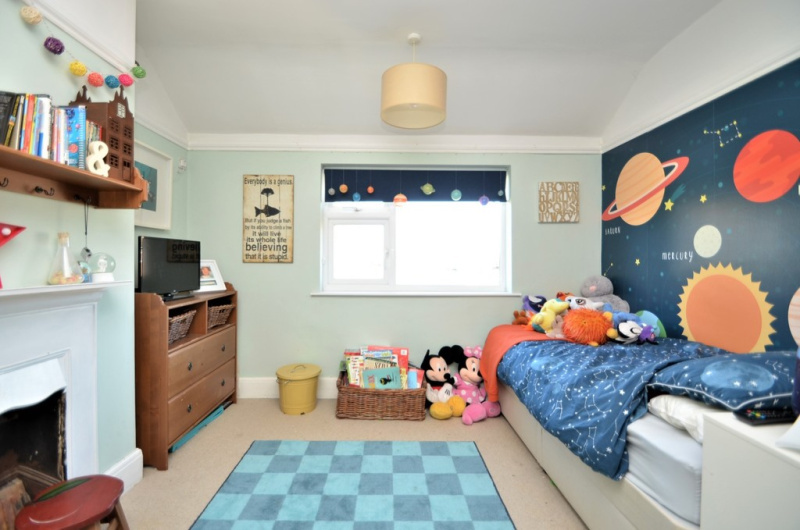 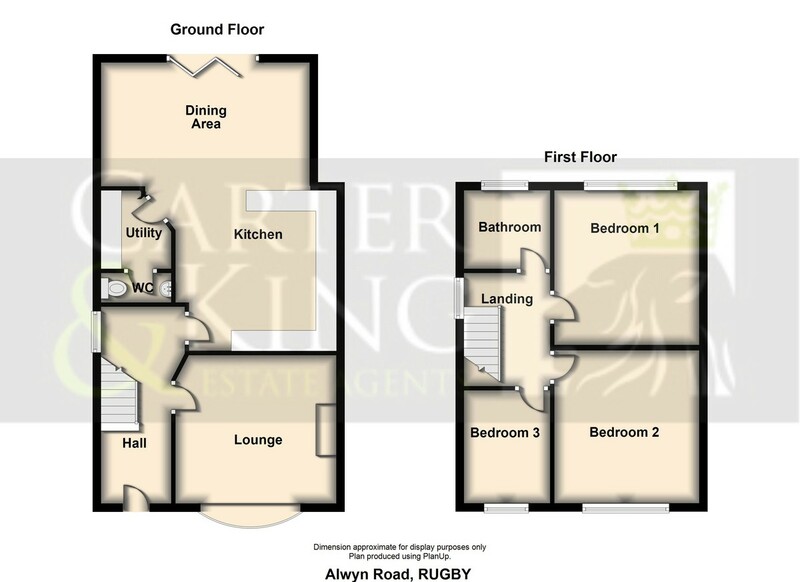 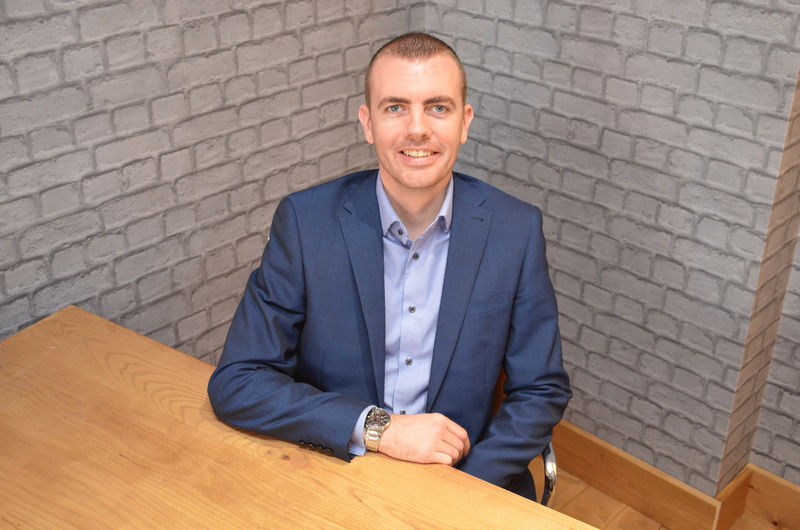 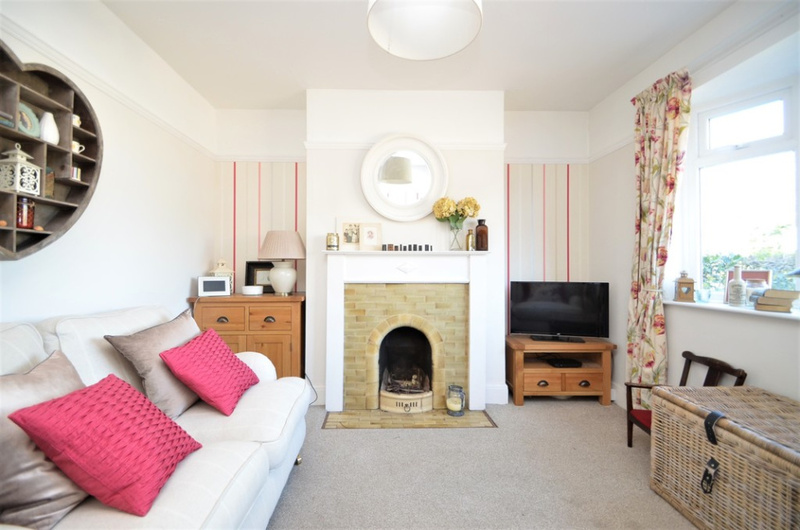 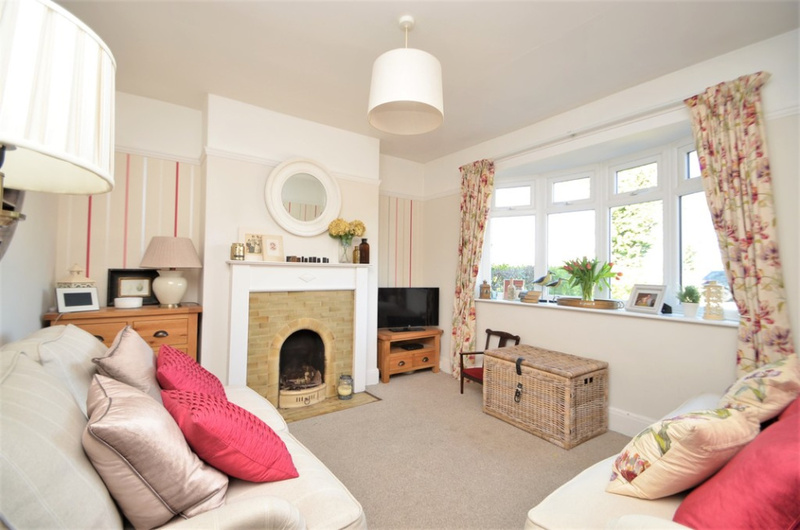 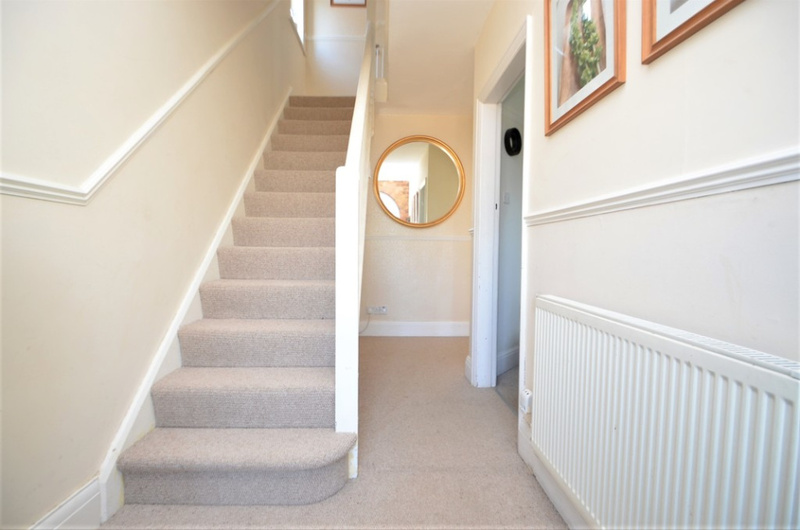 The first floor features a landing area, three bedrooms and a refitted family bathroom. 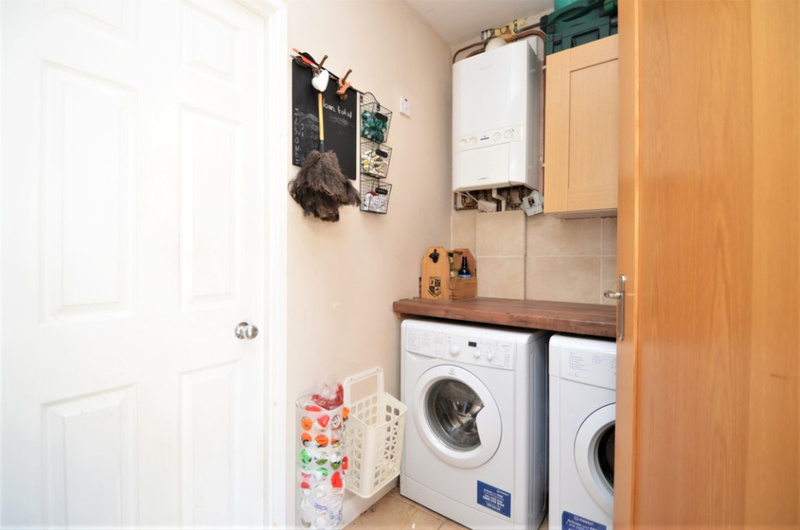 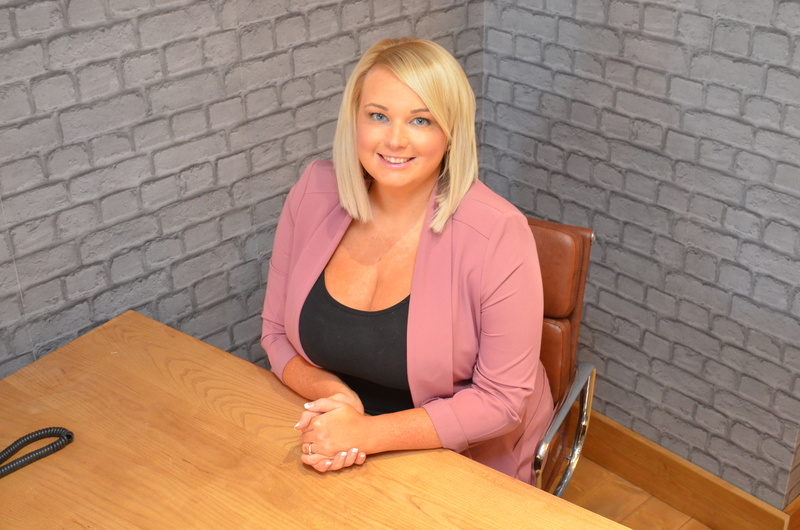 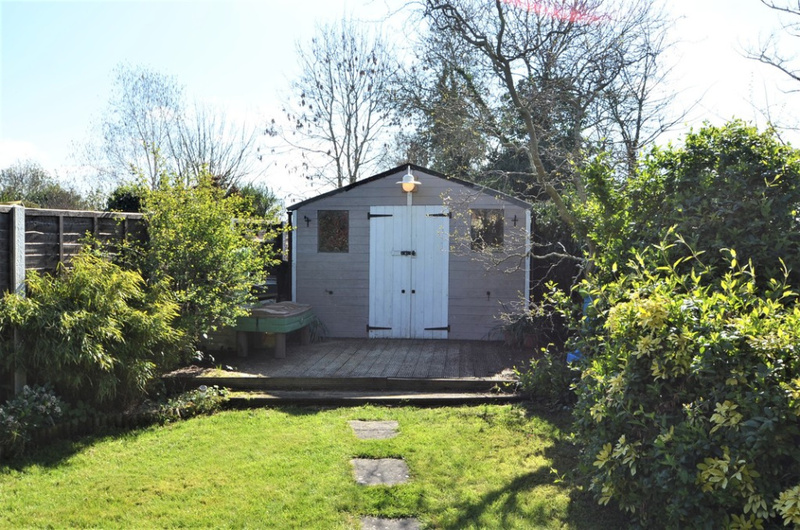 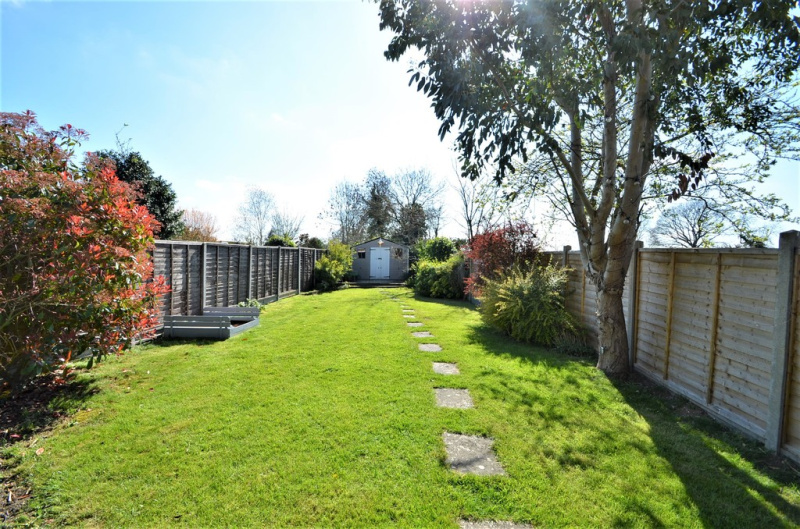 The property is offered for sale in excellent order throughout, will make a fantastic family home, and further benefits from double glazing and gas central heating.